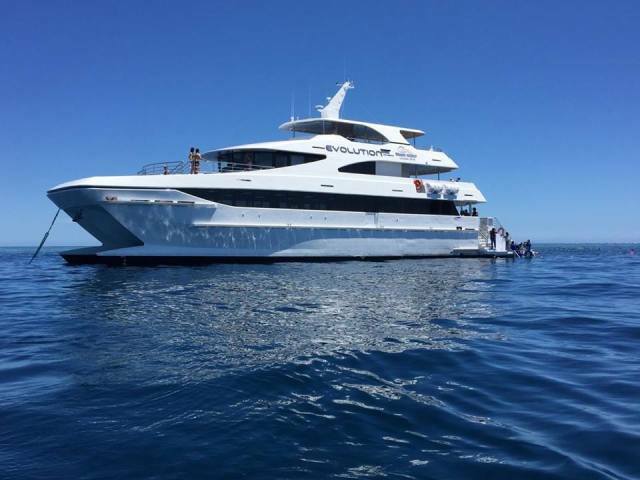 Down Under Cruise and Dive offer professional, friendly and attentive dive instructors who will provide the expert tuition on a 5 day learn to dive course to qualify you as an internationally recognised PADI scuba diver. 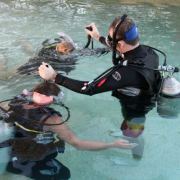 The Adventure Diver is an ideal option for Open Water Divers who wish to increase their diving knowledge in key areas. 3. 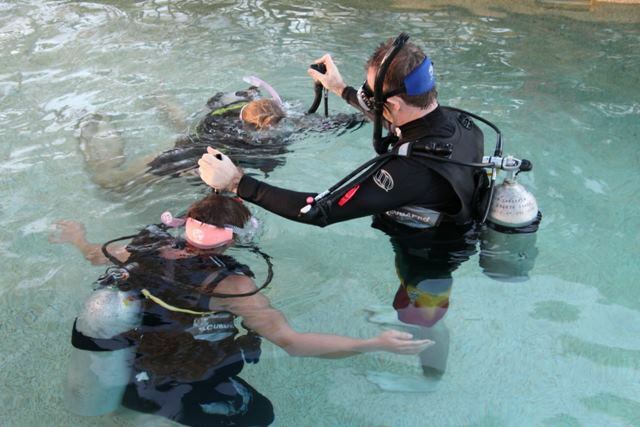 Open Water Dives to review your skills and explore! Day 1 (Classroom/Pool Training) - Medical checks and paperwork completed on site at 8am, before classroom and video sessions commence. Then the afternoon pool training session begins. Day 2 (Classroom/Pool Training) - Classroom and video sessions re-commence and small exam completed. Finalise your skills in the training pool. Day 3 (Great Barrier Reef) - Onboard Osprey V travel to two exclusive dive sites on the Great Barrier Reef to conduct a series of training skills in the open water environment. 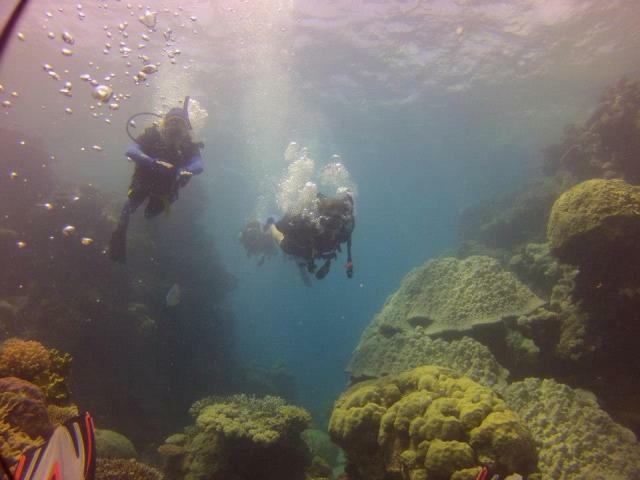 2 dives are completed. 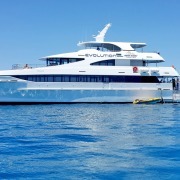 Returning to Cairns at 4:45pm then dropped off at your accommodation. 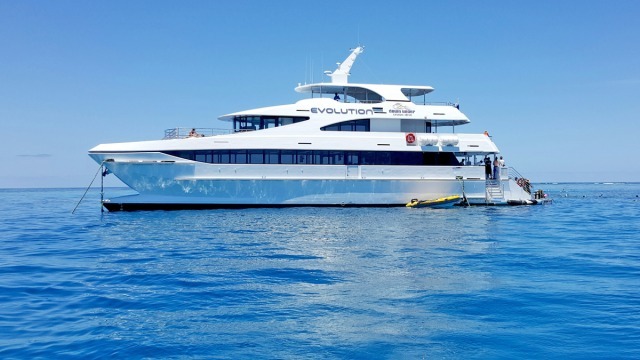 Day 4 (Great Barrier Reef) - again travel onboard Osprey V to dives sites for completion of your course. 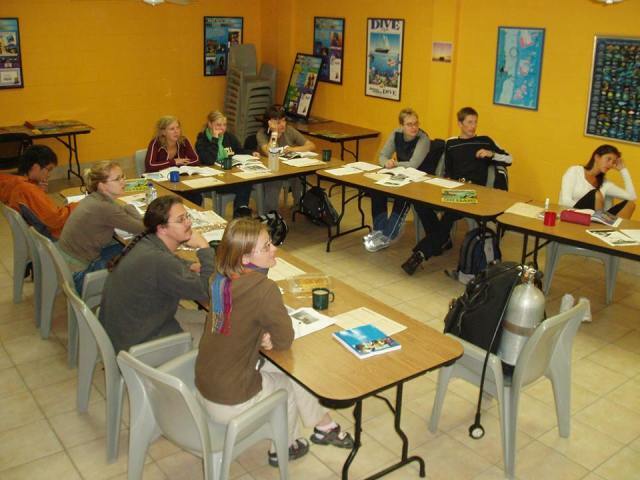 Once both dives and all paperwork has been completed, your Instructor will present you with your Scuba Diving Licence! Returning to Cairns at 4:45pm then dropped off at your accommodation. 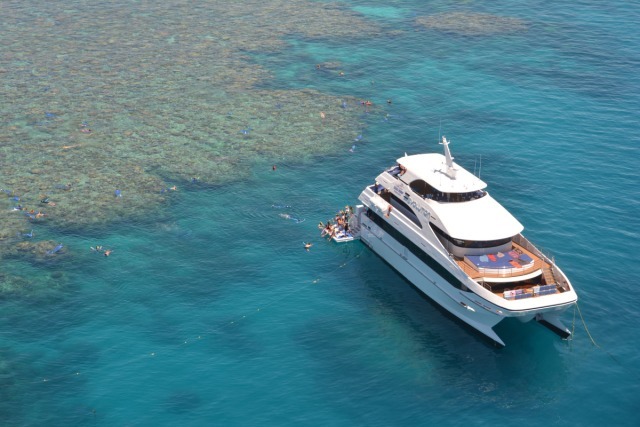 Day 5 (Great Barrier Reef) - onboard Osprey V and take your training to the next level. 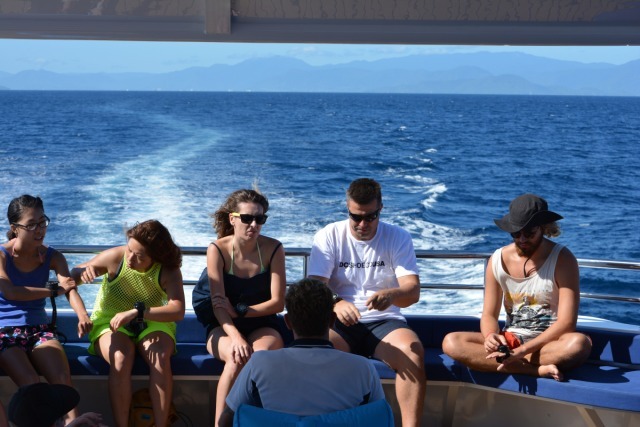 Extend your allowed dive depths to up to 40m when you complete your Deep Dive, perfect your navigation skills with the Underwater Navigation Dive and choose one of the many elective dives (Photography, Fish ID etc.) 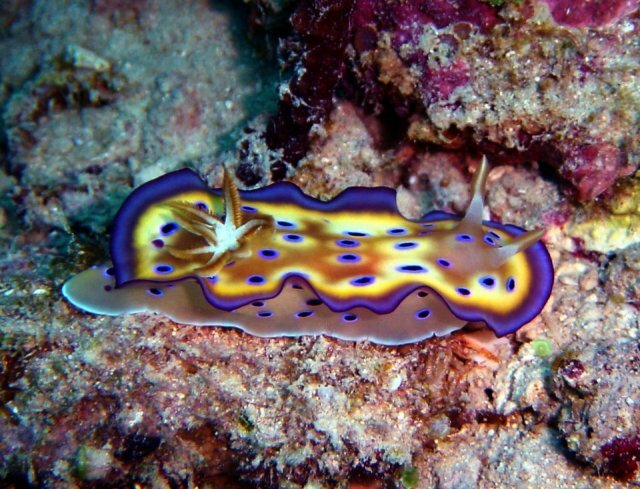 to optain your Adventure Diver Certification. M.V. 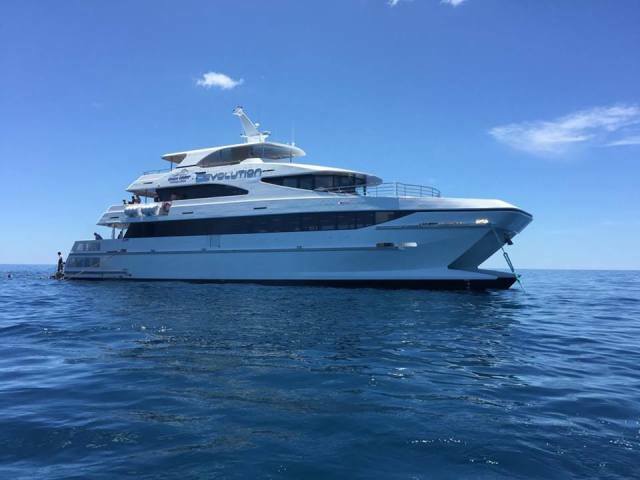 Osprey V is a state of the art high-speed 35-metre (120ft) vessel, cruising at up to 30 knots, providing comfort and safety for a maximum of 100 passengers. 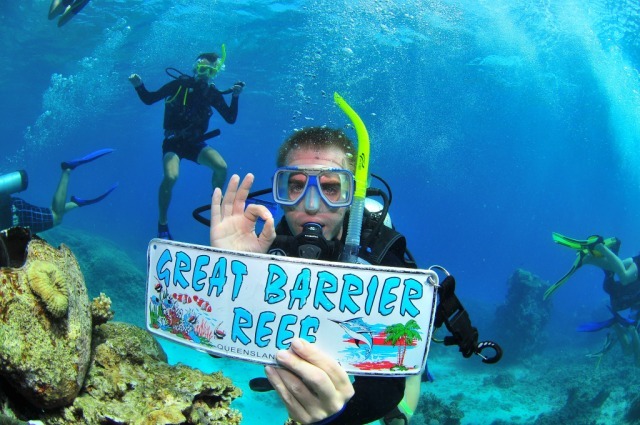 With less travel time, you’ll spend more time at the Reef! 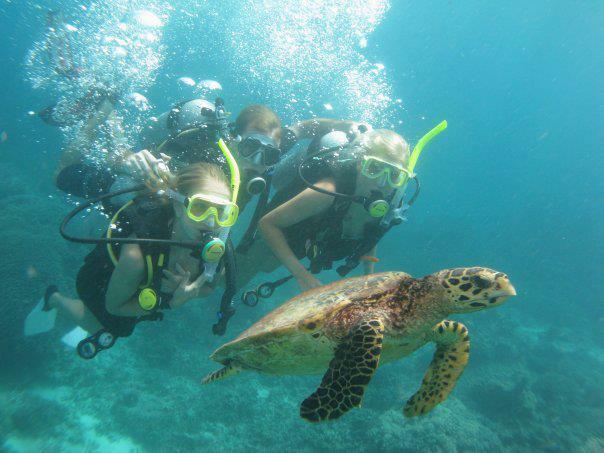 Experience two different reef destinations such as Norman, Saxon, Hastings or Michaelmas Reef. 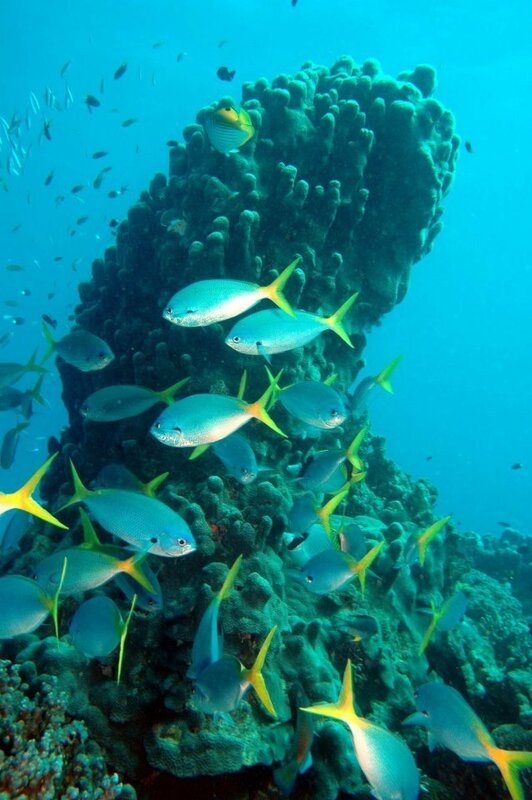 Reef sites are chosen on the day to ensure the best protection and underwater visibility according to weather conditions. 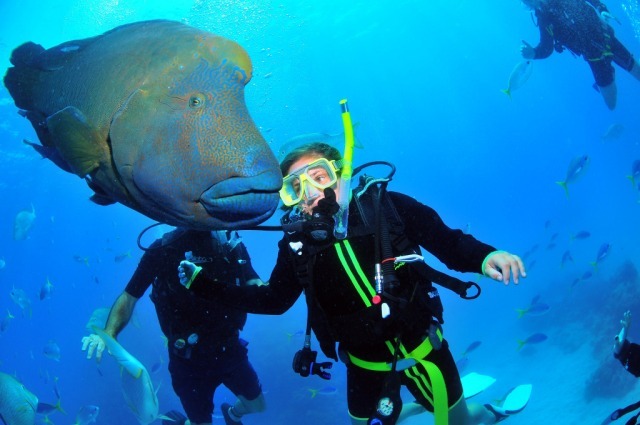 Expect to see spectacular coral formations and masses of brilliantly coloured fish. All students must complete a medical questionnaire before commencement of the course. If a medical issue is identified then a medical certificate may be required and will be arranged on the first day at a reduced cost of $55. 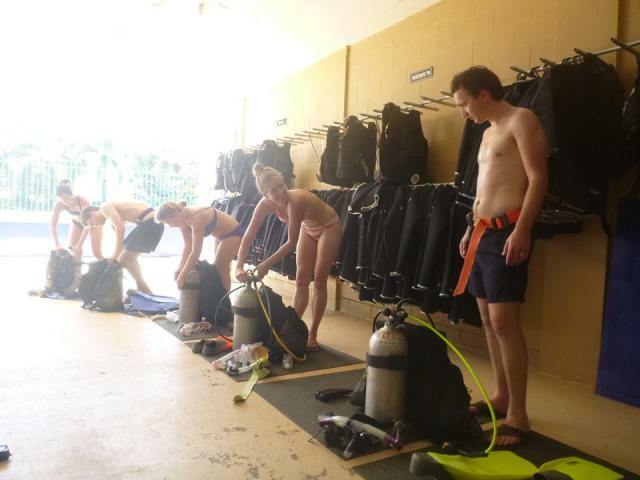 Minimum requirements: PADI standards require that each student must be able to complete a basic swimming (200m) and floating (10min) test on the first day of the course.